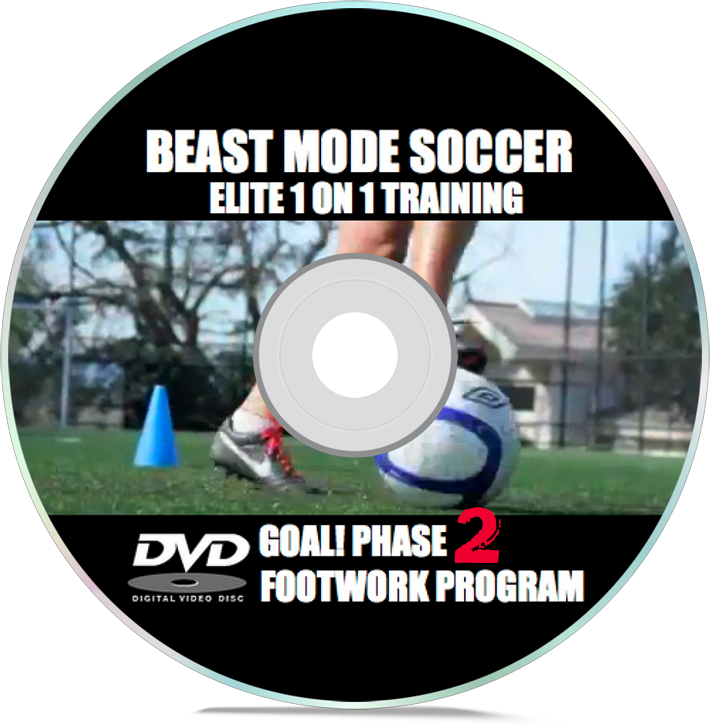 YOU CAN BECOME A BETTER SOCCER PLAYER IN ONLY TWO WEEKS! 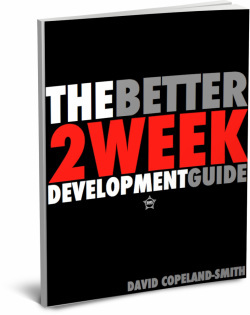 JUST FOLLOW THE DIRECTIONS IN OUR FREE GUIDE! YES I WANT TO BE A BETTER SOCCER PLAYER! FREE OFFER #3: TRAIN LIKE WPS CHAMPION ALI RILEY! THE DYNAMIC WARM UP ALI DOES BEFORE OUR SESSIONS- EVERY SOCCER PLAYER SHOULD DO THIS! THE 5 FOOTWORK DRILLS THAT MAKE UP THE CORE OF THE FULL AR3 SERIES! HOW DID ALI BECOME SO GOOD??? WE GIVE YOU THE ONE SECRET TO ALL OF HER SUCCESS! THE PHILOSOPHIES OF ALI THAT EVERY SOCCER PLAYER NEEDS TO READ AND FOLLOW! 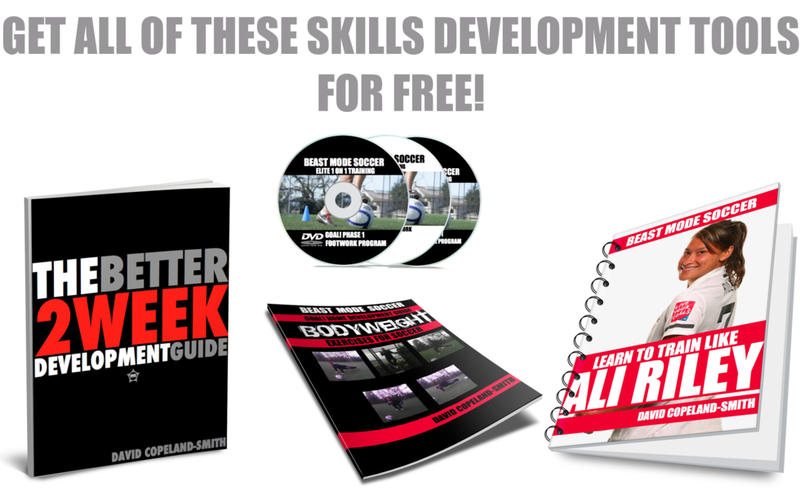 FREE OFFER #5: BODY WEIGHT EXERCISES FOR SOCCER: WHY NO PLAYER NEEDS A GYM MEMBERSHIP! WHICH BODY WEIGHT EXERCISE YOU MUST CONQUER FOR PEAK PERFORMANCE! THE FIVE BODY WEIGHT EXERCISES YOU HAVE TO SLIP IN TO YOUR DAILY ROUTINE! 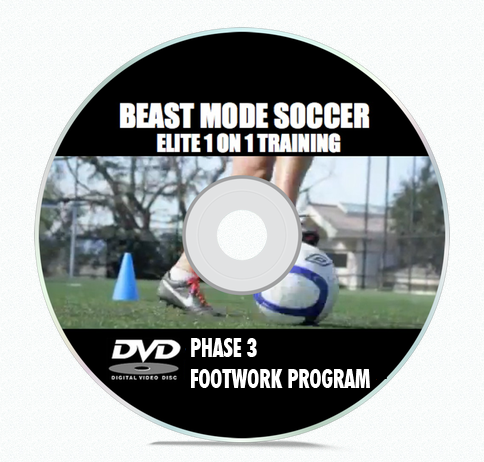 WANT INSTANT ACCESS TO 'BODY WEIGHT EXERCISES FOR SOCCER?' JUST FILL OUT THE FORM BELOW!